Prof. Ciechanover is one of Israel’s first Nobel Laureates in Science. He is also a member of the Israel Academy of Sciences and Humanities, the Pontifical Academy of Sciences, and is a foreign associate of the United States National Academy of Sciences. In 2005, he was voted the co-31st-greatest Israeli of all time. As one of Israel’s first Nobel Laureates in Science, he is honored in playing a central role in the history of the State of Israel and in the history of the Technion – Israel Institute of Technology. Prof. Chaim Lotan is the head of The Heart Institute of the Hadassah University Medical Center. He was born in Hadera, Israel in 1952, and trained in medicine/cardiology at the Hadassah-Hebrew University Medical Center. He has served as Director of Interventional Cardiology at Hadassah, and has been Director of the Hadassah Heart Institute since 2000. 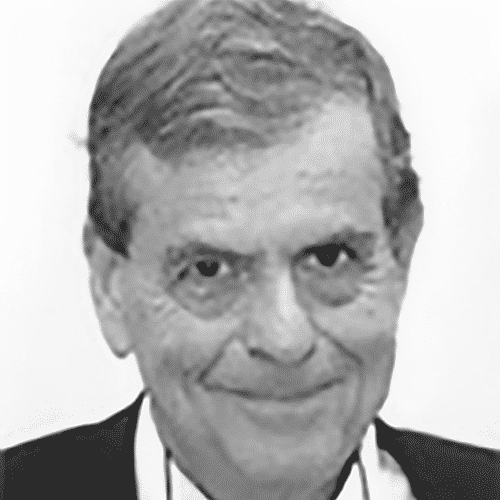 As Professor of Medicine in Cardiology at The Hebrew University, he established the Hadassah Cardiovascular Research Center in 2004. 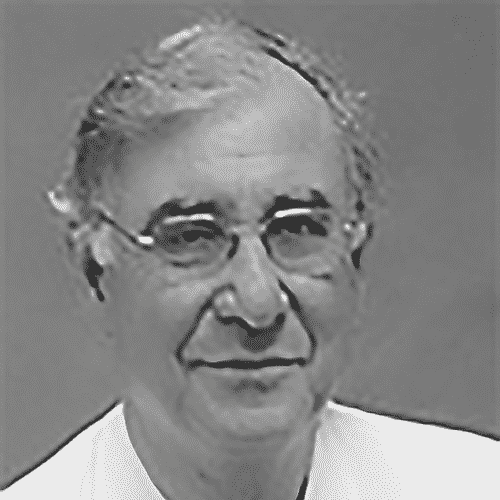 Prof. Lotan also founded the Israeli Working Group for Interventional Cardiology in Israel and served as its Secretary General for four years. He was President of the Israel Heart Society in 2011–2013. He is Chairman of the Committee for Certification & Licensing of Coronary Stents in the Israel Ministry of Health. Prof. Lotan has participated in various research projects, initiating and directing many study protocols, and continues to do so. He is also a consultant to several start-up companies. Prof. Lotan is Course Co-Director of the international scientific congress ‘Innovations in Cardiovascular Interventions’ held in Israel. Prof. Judith Rishpon heads the Biosensors Laboratory, Department of Molecular Microbiology and Biotechnology, Tel-Aviv University. Her main research areas are the development of electrochemical biosensors and characterization of biomolecules at interfaces. 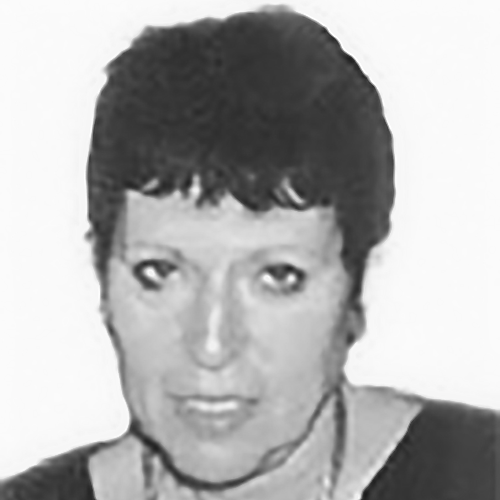 Prof. Judith Rishpon received her BSc degree in chemistry from the Hebrew University Jerusalem, Israel, in 1968, and her MSc and PhD degrees in chemistry from the Weizmann Institute of Science, Israel, in 1972 and 1978, respectively. From 1979 to 1980, she was with NASA Ames Research Center. She joined Tel-Aviv University, Tel-Aviv, Israel, in 1980, first in the Department of Chemistry and then the Department of Biotechnology in the Faculty of Life Science in 1984. From 1989 to 1990, she was a research associate at Los Alamos National Laboratory. 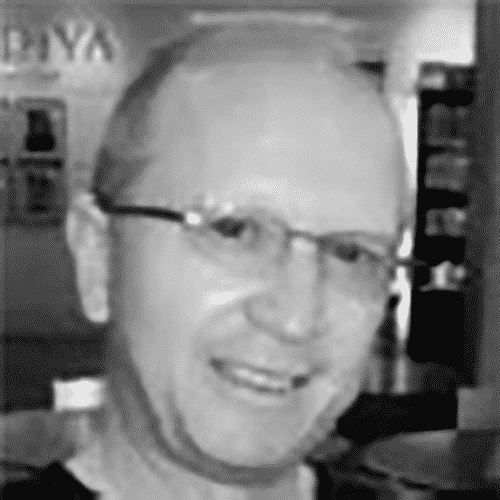 Prof. Glazer is a professor of economics at the Faculty of Management, Tel Aviv University and the Department of Economics, the University of Warwick. He is also the Chair of the Master of Health Administration (MHA) program and the Academic Director of the Executive MBA programs at Tel Aviv University. 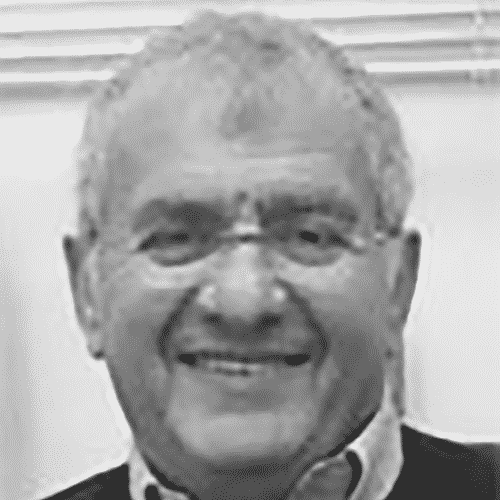 In addition, he serves as the Head of the Kovens Institute for Health Systems’ Management and is the incumbent of the Issachar Haimovich Chair for Strategic Management at Tel Aviv University. 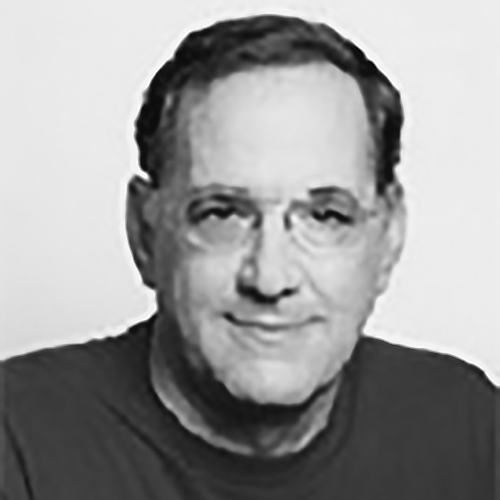 Prof. Glazer’s main areas of research are health economics, industrial organization and game theory. He has served as a consultant to many research projects funded, among others, by the NIH, NIA and the VA, in the US and to various organizations in Israel such as the Israeli Medical Association, the Israeli Ministry of Health and the Maccabi Healthcare Services. He is currently an Associate Editor of the Journal of Health Economics. He holds a PhD in Economics from the Kellogg School of Management, Northwestern University, USA. Prof. Sidi is Head of Internal Medicine at Sheba Medical Center, Israel. He completed medical school at the Hebrew Univeristy in Jerusalem from 1965 to 1972. He served in the IDF as a medical officer from 1972 to 1975. 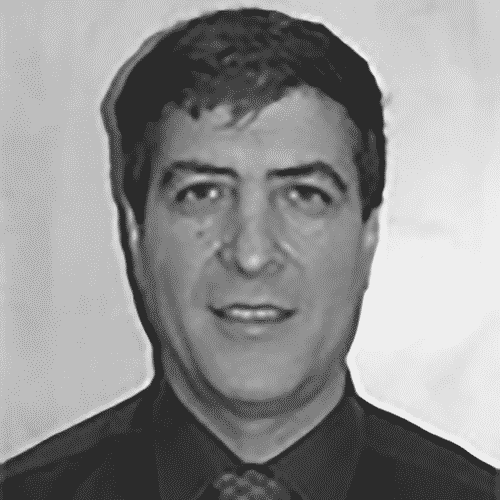 Prof. Sidi specialized in Internal Medicine at the Beilinson Medical Center from 1975-1980. During 1980 he was a Visiting Scientist at the Hammersmith Postgraduate Medical School, London, England. From 1982-84 Prof. Sidi completed a Research Fellowship in the Hematology-Oncology Division at the University of Michigan, USA. Beverly S. Mitchell, M.D., and William N. Kelly, M.D. were his mentors.